Welcome to Edwards Eye Care! 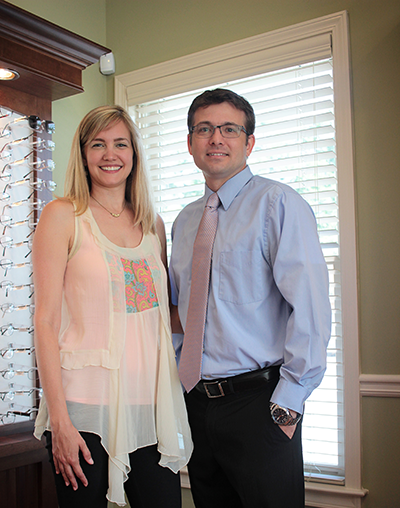 Proudly serving the Woodstock, Canton, Roswell, Alpharetta, Holly Springs, Milton, Hickory Flat and surrounding areas with quality eye care services and premium eyewear products. 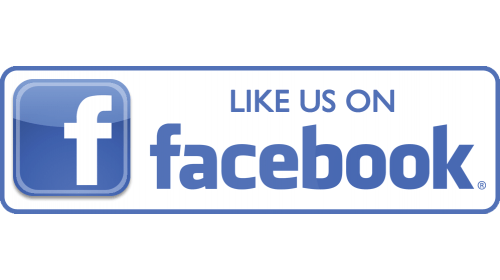 Edwards Eye Care has been a leading provider of optometry services and vision care products in the Woodstock and Canton communities since 2012, and we want to help improve the way you are able to see the world around you. Our experienced eye doctors offer comprehensive eye examinations at our Hickory Flat, Woodstock optometry office and specialize in the diagnosis and treatment of a wide array of eye diseases, conditions, refractive errors and other eye problems. We use advanced diagnostic technology and vision correction products and are committed to improving the quality of life of persons in the Woodstock and Canton communities through enhanced vision. Give yourself the gift of clear vision. Schedule an appointment with Dr. Kyle Edwards today! In everything we do, we aim to provide our friends, neighbors, and the surrounding community with quality eye care, valuable eye care and convenient eye health services in a setting that is comfortable, welcoming, organized and efficient. Shop Eye Care Products Online! Buy your favorite contact lenses and other eye care products in our online store. Clear vision has never been easier!